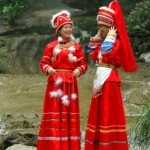 More than 18 million Zhuang are located primarily in Guangxi province, with a smaller number in eastern Yunnan province. 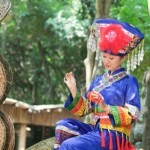 They are comprised of two linguistic groups, the northern Zhuang and the southern Zhuang. 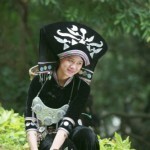 Additional Zhuang populations are scattered among 15 other provinces of China. 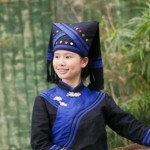 The Zhuang are ethnically and linguistically unique, but they have largely assimilated into the Han Chinese culture and speak Chinese. However, they still maintain their own languages. 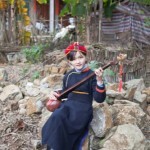 While the number of Christians among them is still relatively small, northern Zhuang have been more responsive to the gospel than southern Zhuang. 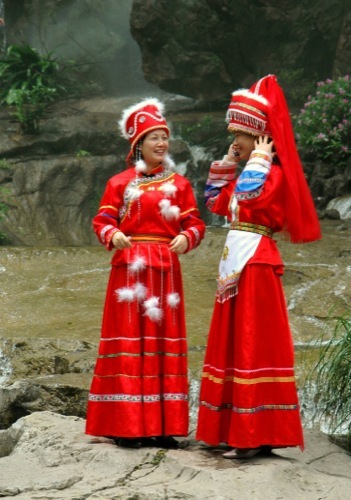 The Zhuang are animists, worshipping the spirits of water, forests, mountains, and rock formations. They are also ancestor worshippers. Highly superstitious, they are fearful of the spirit world. 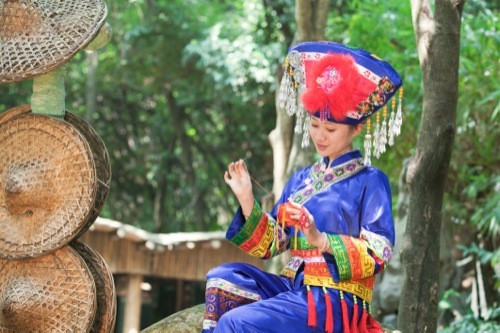 Zhuang who have moved to urban areas have been highly influenced by the government educational system, and many have become atheists. 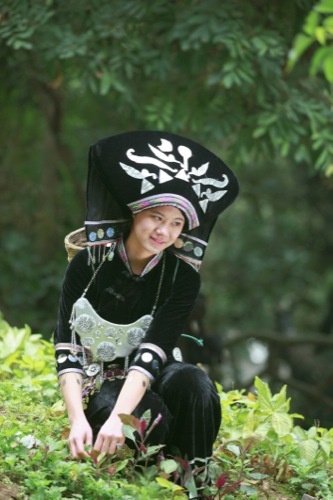 Most Zhuang believers are city dwellers who found Christ through the ministries of Han Chinese churches. 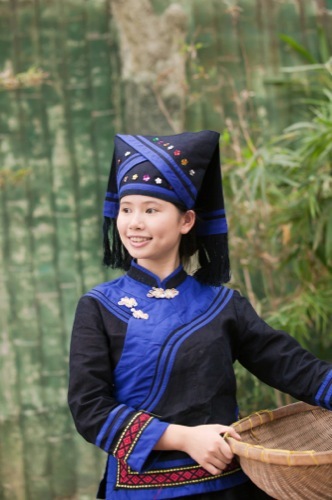 Since they speak Mandarin and have largely assimilated into Chinese culture and society, they are generally approachable by the Chinese church. 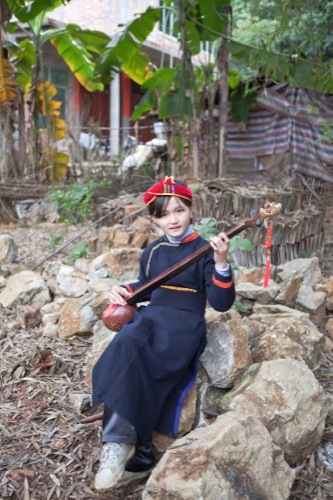 Rural Zhuang are less influenced by Chinese culture in general and maintain more of their unique identity. These Zhuang have been much less responsive to the gospel.